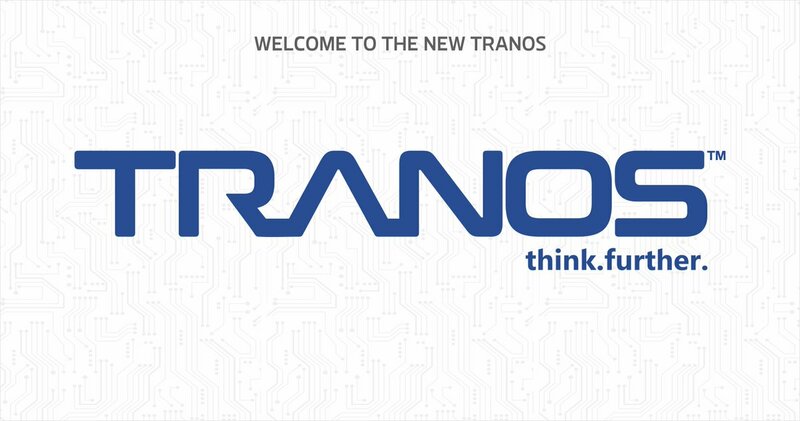 TRANOS is a diversified engineering and technology company focused on simplifying lives through innovative solutions. Coordinate the fabrication of all electrical and mechanical products and ensure speed and quality delivery. Organise production to ensure proper utilization of resources. Plan and coordinate production activities to meet set production targets. Ensure that all raw materials needed for production are available at the commencement of work/shift. Schedule work plans for the production staff. Ensure proper organization and order on the production floor. Monitor the implementation of company’s QA/QC and HSE objectives in production. Respond to and help in resolving challenges encountered during the production process. Ensures operation of equipment by calling for repairs as required. Ability to understand technical information and relay it in a manner that is clearly understood by others. Ability to write reports in clear terms using a mixture of words, charts, graphs, etc. Personal passion and drive to meet and exceed assigned targets. Ability to look beyond the obvious in problem-solving. Possession of human skill (Ability to interact effectively with people). Ability to develop, build and manage relationship. Conflict resolution skills when dealing with vendors. Must be ethical i.e. must follow the ideals and responsibilities of the industry as set out in the code of ethics guiding operations and operators in the industry. Must have knowledge of how to resolve challenges swiftly. Excellent knowledge of assembly line. Must be able to communicate with employees at different levels in the firm by listening attentively. Ability to speak coherently and clearly. A good first degree in Engineering from a reputable institution. Minimum of 5-7 years experience in similar role. Efficiency in coordinating assembly line activities to meet set production targets. Speed of response to and help in resolving challenges encountered during the production process. Proactive maintenance-Identifying potential equipment and generator failures and acting before they occur. Frequency of safety audit carried out. Ratio of actual to expected timeline for completion of tasks. Percentage of work request (generators, canopy, cabinets ) in pending status for more than 1day. I have reviewed and understand my job responsibility and agree to be graded based on the performance criteria listed above.